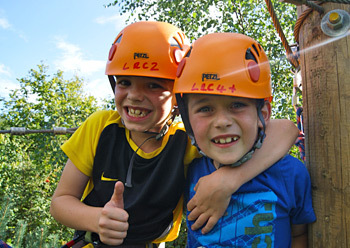 Action Packed Adventure at Llangorse Multi Activity Centre! Activities in the Brecon Beacons! 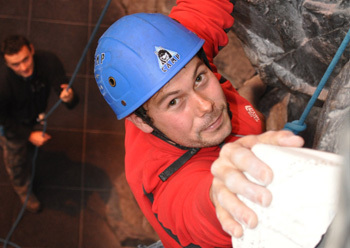 Indoor Rock Climbing & Activities » All weather family adventure! Base Camp Cafe » Open to everyone, all day, everyday! Local Accommodation » Bunkhouses, camping, B&B, and more! 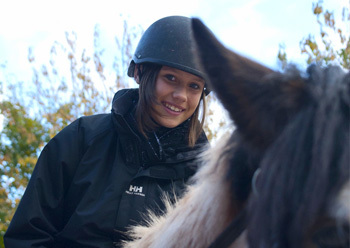 Our customers benefit from experienced instructors who are fully trained and highly qualified. As well as a thoroughly enjoyable experience you will receive quality training in both the outdoor and indoor activities. Come to Llangorse and enjoy a fulfilling and unforgettable experience!